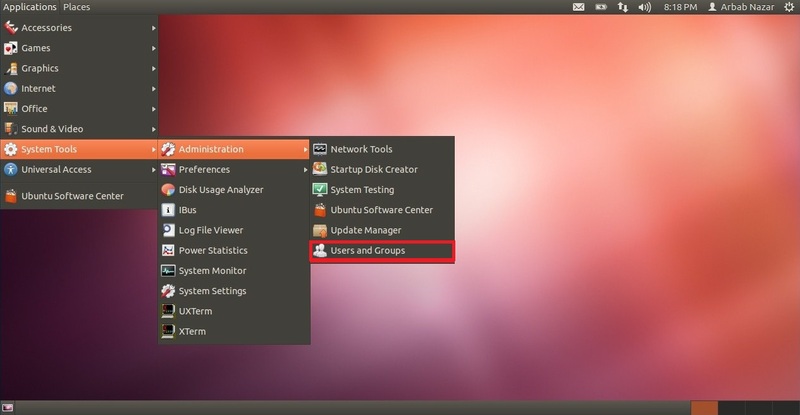 The old Gnome User and Groups management tool has been turned off in Ubuntu 12.04 LTS. 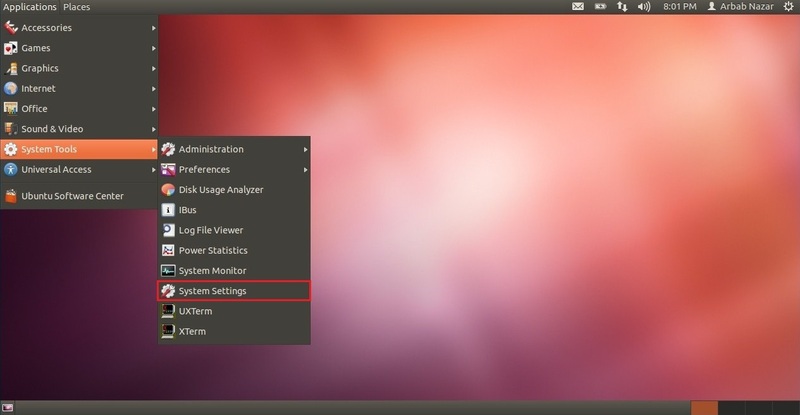 Although, There is User Accounts under the System setting, but the problem with the User Accounts is that you cannot administer groups. 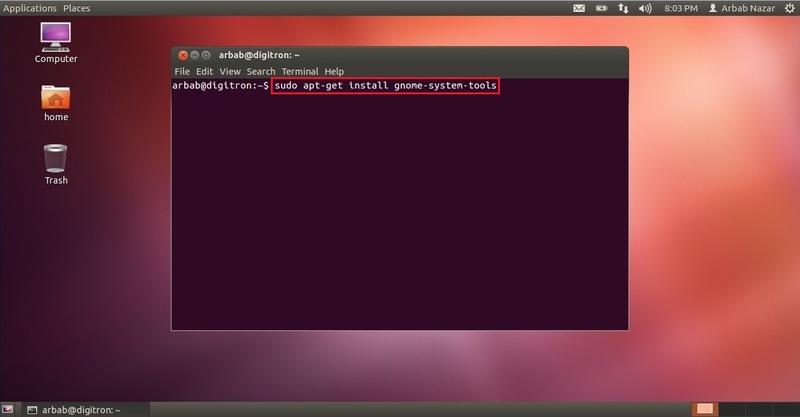 You need to install the gnome-system-tools from Ubuntu repository in order to be able to administer groups.